Certain things come with age: wisdom, maturity, and experience. I welcome those gladly. But along with those, we must also acknowledge the physical changes that will inevitably come as well. As a child in the 80s, I frolicked freely in the sun, and nimbly danced away from my mother whenever she tried to cover me with goopy, tacky sunblock. Now, of course, I know better. I apply moisturizers, skin rejuvenators, and sunblock on a daily basis to improve the condition of my skin. I wonder about the extent of the damage done in my youth, and speculate of how that will manifest as the years progress. In today’s society, we are incredibly focused on, and invested in maintaining our appearance and youth. It’s evident, considering the dizzying spread of products and services that promise to battle the war against time. But what products are suitable at what point in life, and more importantly, which ones really work? As I entered my early 30s, I noticed a hint of light brown speckles across my upper cheeks and nose bridge. Knowing that they’d only get darker and more evident, I started buying a range of dark spot correctors and lotions that promised to lighten pigmentation or increase the renewal of new skin cells to replace the damaged ones. 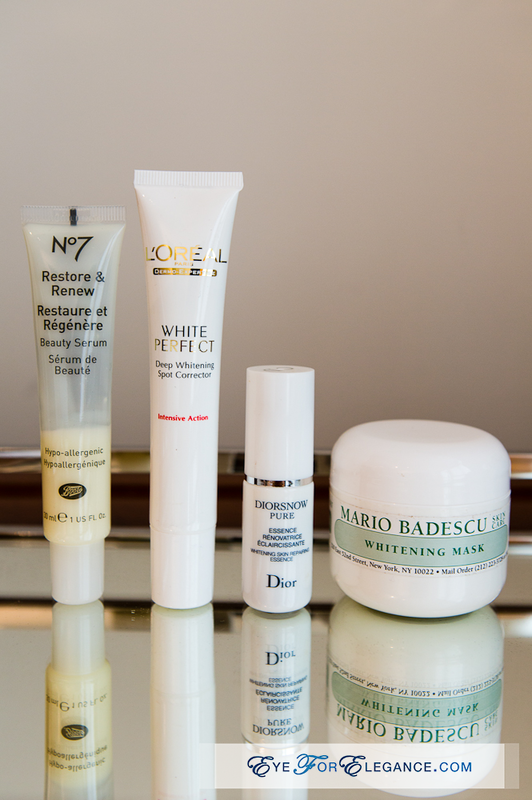 Below are a small selection of the products – Boots, L’Oreal, Dior, and Mario Badescu – I tried in hopes of eliminating my new ‘freckles’, or at least retarding the speed at which they were appearing. I really wanted to find a solution. 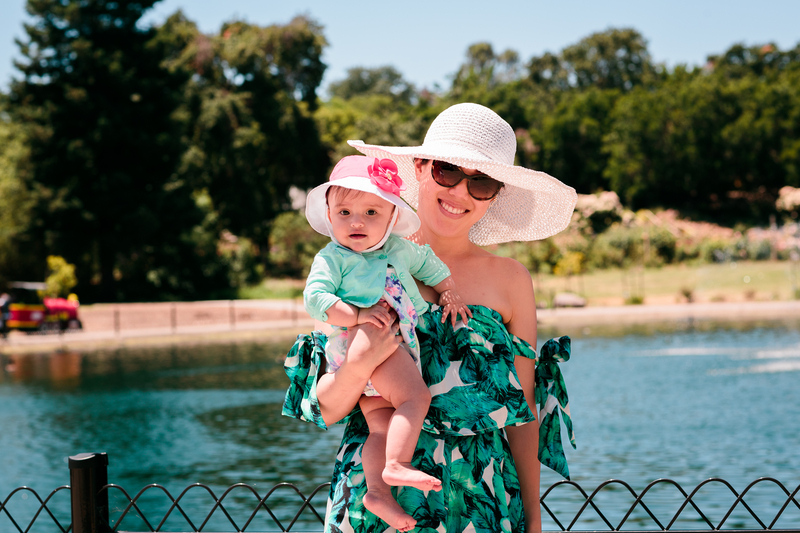 This wasn’t a case of wanting to keep pale, flawless skin (a common desire among those of Asian ethnicity) – I just wanted to get my skin back to its relatively un-freckled state that it had been in just a handful of years earlier. I had seen plenty of advertisements for a product that featured two quail’s eggs next to each other. One, liberally dotted with dark brown splotches, and the other, a smooth light beige. The image made quite an impression on me, even though I was never compelled to try the product. This fall, I decided to give it a try. In early September, I bought the 1 fluid oz version. The sales representative warned me that it would take two-times-daily application of the product for twelve weeks before results may be seen, and that the size I chose would only last four weeks. But I didn’t feel comfortable making the $100+ investment for the 3.4 fluid ounce version at that point. 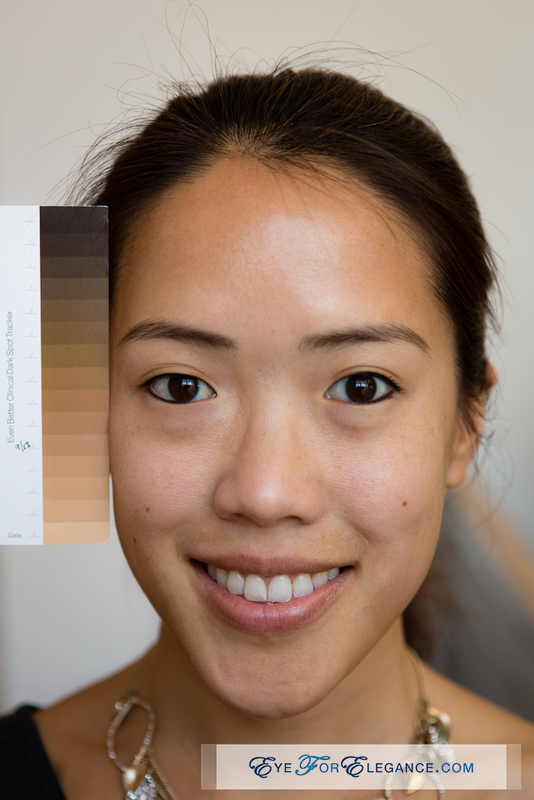 On September 13th, I took a color chart card and marked the darkness of the most visible spot on my face, which was about 0.5 cm in diameter. 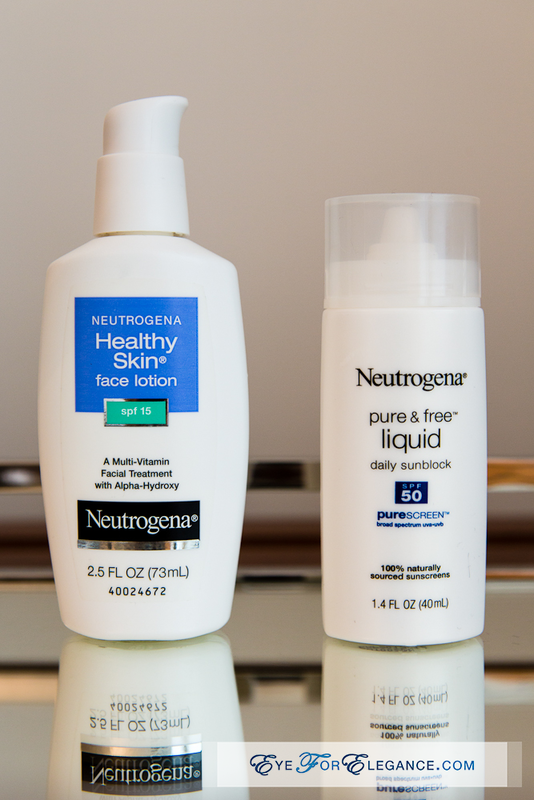 My morning regime consists of a quick facial rinse with water, then application of Neutrogena Healthy Skin Facial lotion and sun protection with Neutrogena Pure & Free liquid sunblock (awesome because it’s light, absorbs easily, is great for layering under makeup, and has no scent). Even though I only applied the Clinique spot corrector in the evenings, and rather sparingly, I’ve already seen a visible reduction in the coloration of my ‘freckles’! On November 17th, here’s what my face looks like, next to the card. I’ve circled the area which used to be the area of my darkest and largest trouble spot. Now, there’s only a small, faint dot. 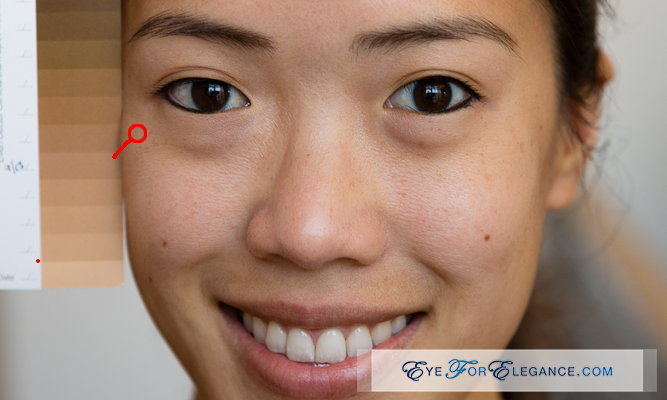 With light foundation, I can now completely hide my lightened spots. Whoohoo! 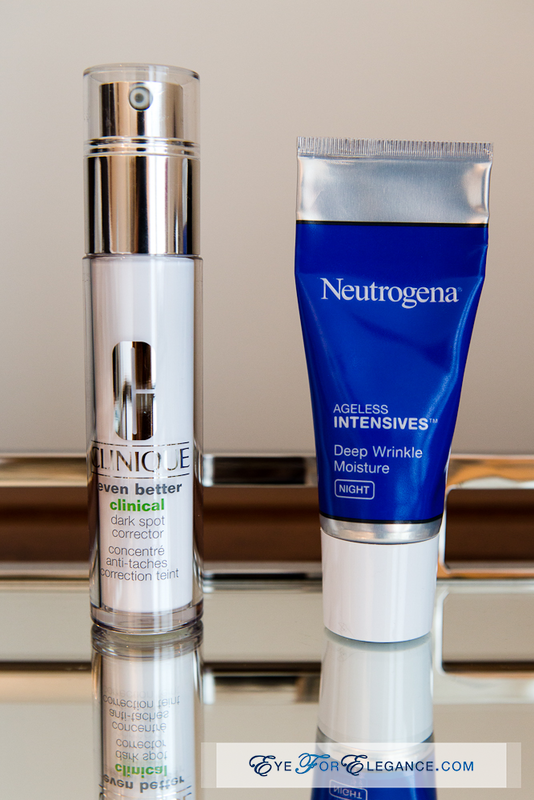 I’m sure there are other effective skin treatments out there, and I look forward to exploring more to identify the most optimal combination to keep my skin in its best condition. But for now, of the products I’ve tried, Clinique Even Better Clinical Dark Spot Corrector is the most effective.